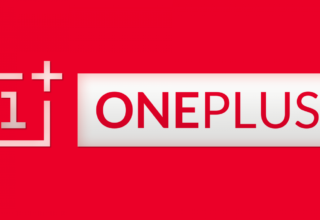 OnePlus 6T. the latest flagship device from OnePlus has received a new Thunder Purple color variant. However, it is available only in China currently and is expected to be rolled out globally in the coming days. The OnePlus 6T was launched in China yesterday and the Thunder Purple color variant was launched alongside the Midnight Black and Mirror Black variants that are available globally. Notably, the Thunder Purple color variant is available only in one configuration of 8GB RAM and 128GB inbuilt storage. 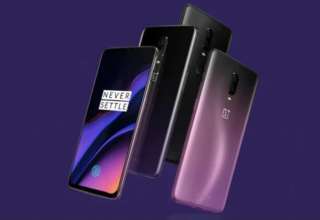 Listed alongside the Midnight Black and Mirror Black color variants, the Thunder Purple variant has been listed on the OnePlus China website. The smartphone will go on sale in China today and it comes with a price tag of CYN 3,399 (Rs 35,900 approximately). Interestingly, the company has named the color variant, Electro-Optic Violet. 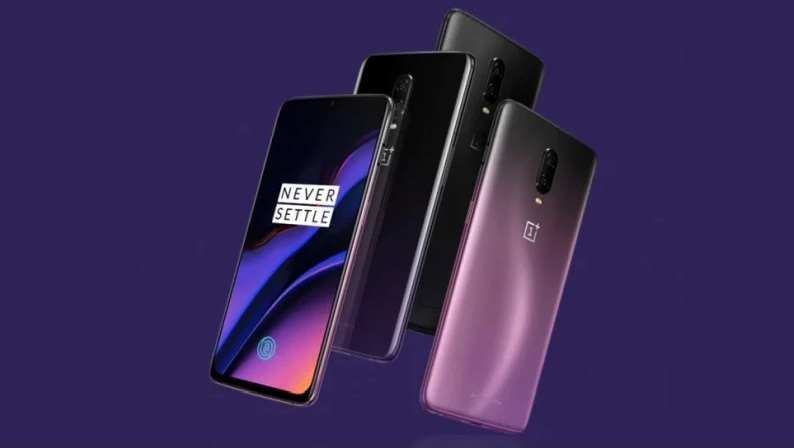 It may be recalled that last month, the upcoming OnePlus 6T Thunder Purple variant was spotted on the support page of OnePlus China website and was later found to be listed on Amazon Germany for a short period of time. The Chinese company is expected to release more color variants of the OnePlus 6T which includes Lava Red, Sandstone White and Silk White in the coming months. To recall the specs, the OnePlus 6T is the successor of the OnePlus 6 and it sports a 6.41-inch full HD+ AMOLED display with an aspect ratio of 19.5:9. It is protected on the top by Corning Gorilla Glass 6. The OnePlus 6T is powered by an octa-core Qualcomm Snapdragon 845Soc coupled with either 6GB or 8GB of RAM. On the optics front, the device features a dual rear camera module comprising of a 16-megapixel primary sensor and a 20-megapixel secondary sensor. On the front, it features a 16-megapixel sensor for full HD video recording and selfies. The device is available in two configurations in terms of internal storage; 128GB and 256GB which is not upgradable with a micro-SD card. Connectivity options include 4G VoLTE, WiFi, Bluetooth 5.0, GPS, NFC and USB Type-C port. It runs on OxygenOS based Android 9.0 Pie.